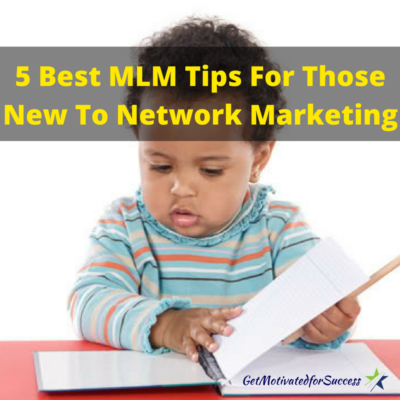 MLM tips are something that every Network Marketer needs. 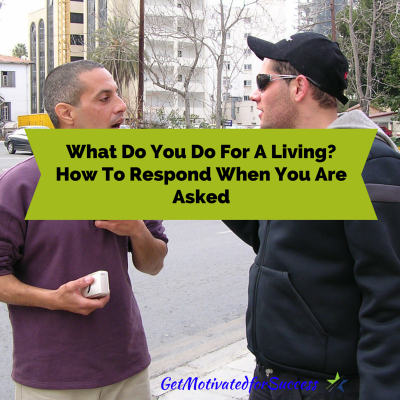 In this post, I am going to show you how to sponsor and close the reluctant prospect. 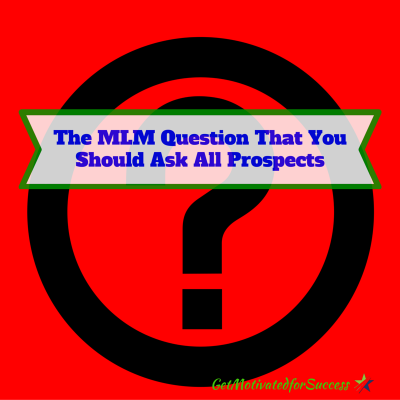 Have you ever shared your business opportunity to someone and they love the marketing plan and the products, but they just have a hard time saying yes? They are the “fence sitters” that we all cringe at! Wouldn't you rather have someone tell you ‘yes' or ‘no'? It makes it much easier. Most Network Marketers spend countless numbers of hours with these “fence sitters” trying to convince them on why they should join their business. They go on and on about how the products are awesome and how their lives will change. 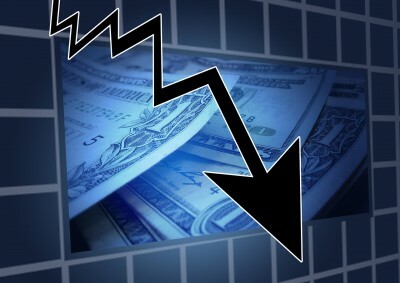 The fact is, if you are doing this, you are coming across as a desperate business owner who NEEDS them. 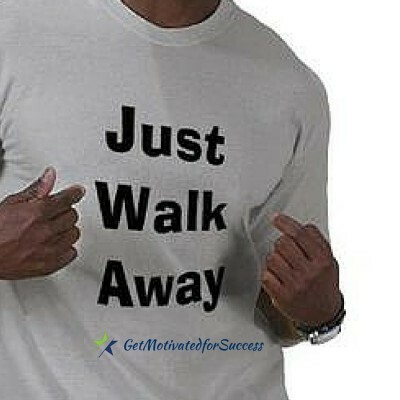 Instead, your prospect should feel that they need YOU in their lives to help them make money and realize their dreams. 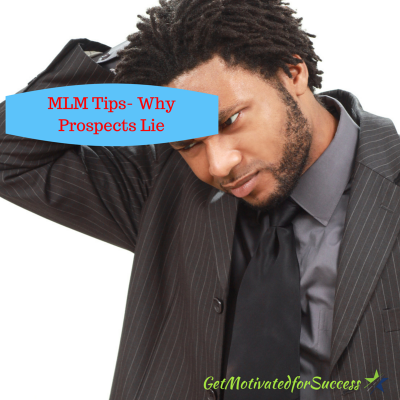 What if you could find out some easy MLM recruiting secrets and MLM recruiting tips that will enable you to sponsor more of the reluctant prospects? 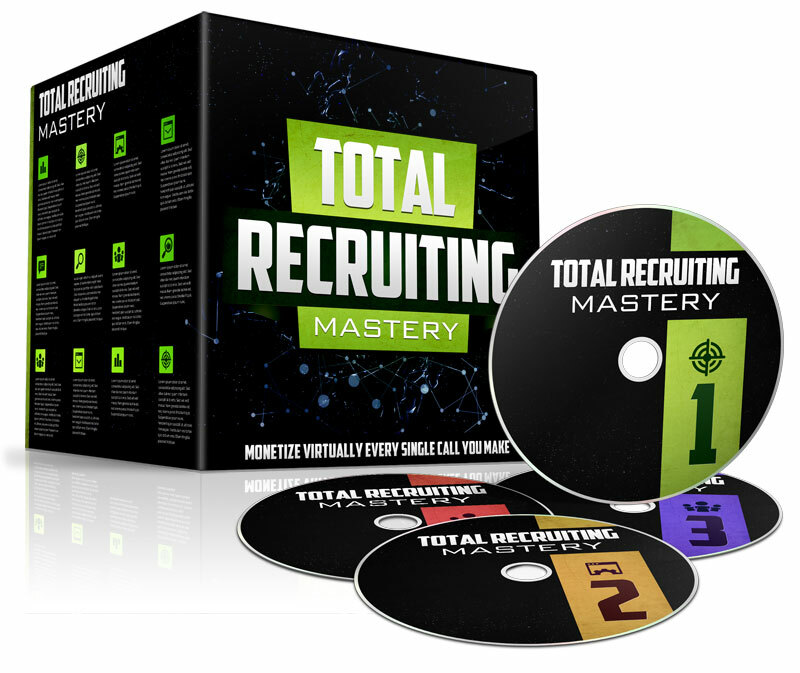 Wouldn't that make your Network Marketing recruiting much easier? 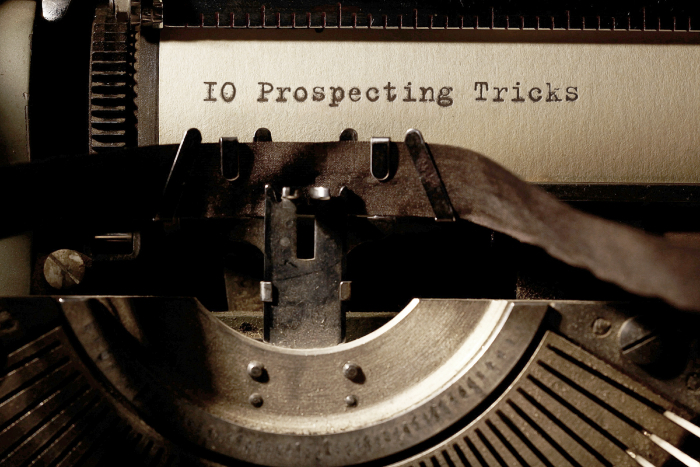 In the video below, I share with you some Network Marketing tips on how you can sponsor and close the reluctant prospect! 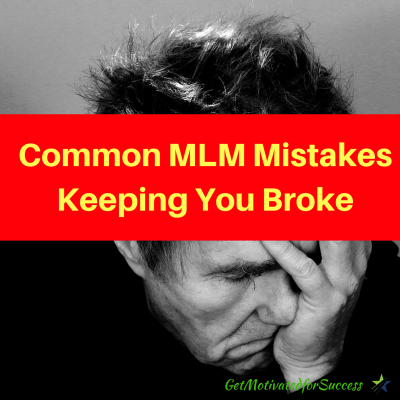 When you learn MLM tips like this, it will help you to leverage the work that you are doing. You can then sponsor more reps into your company with the least amount of effort! 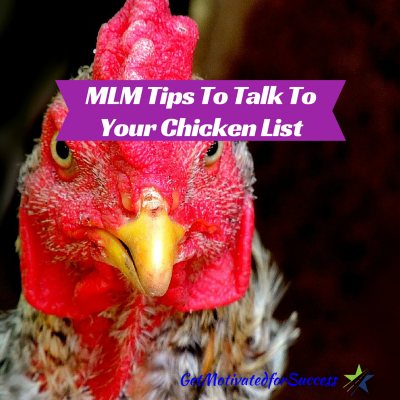 Would you would like some more MLM tips and tricks on how to grow your business? 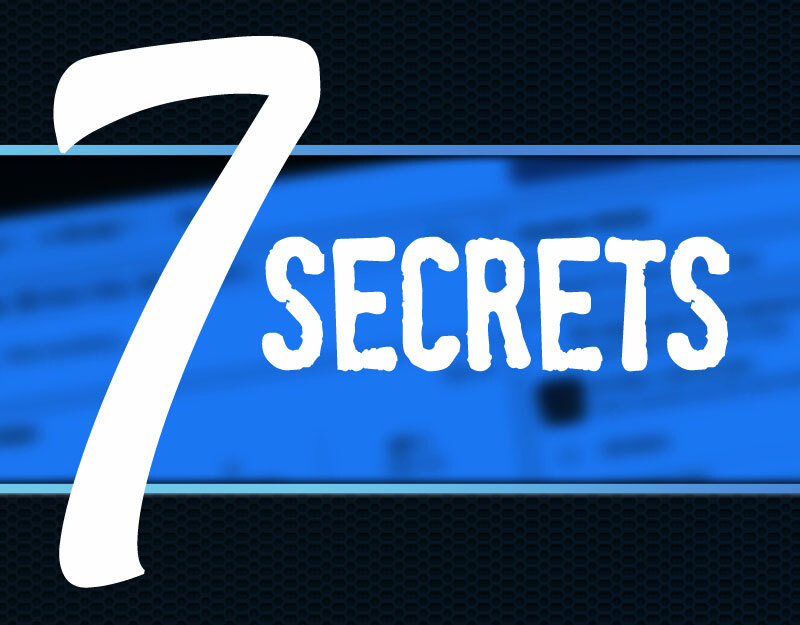 Here is an additional resource by one of my mentors, Ray Higdon! Ray is a top earner in Network Marketing and he offers a product that goes through A-Z on how to prospect, share your opportunity, and sponsor more reps into your business. 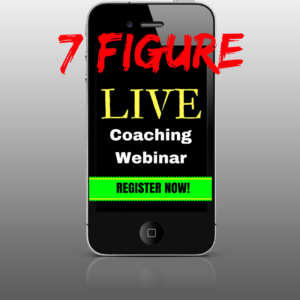 This one single product changed my business, and it can change yours as well! 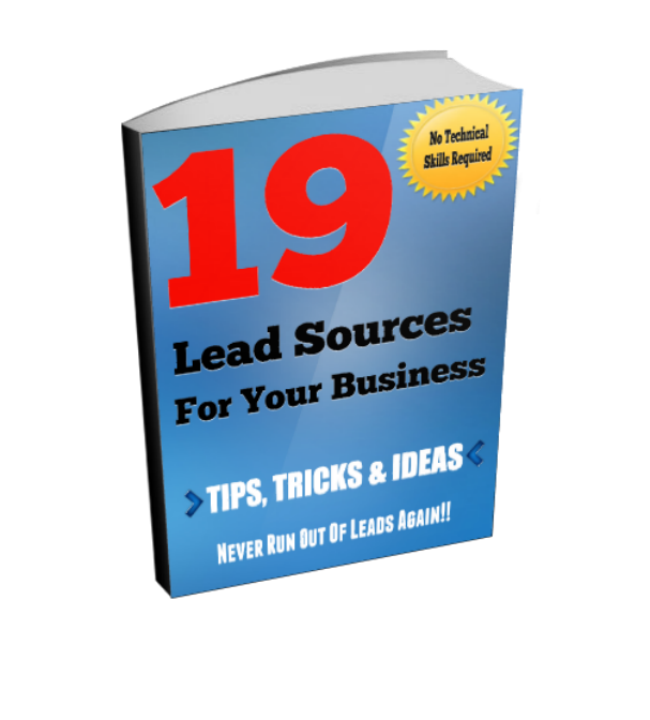 If you are in need of some simple, effective ways to grow your business, you will want to pick up this training! You can grab it HERE. 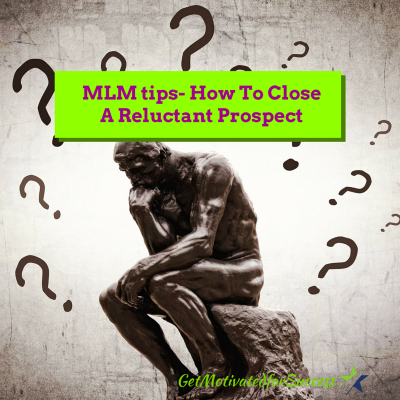 Did you enjoy this post on MLM tips- How To Close A Reluctant Prospect? If so, Retweet and comment please.